Who to co-host the 68th Sanremo Music Festival? 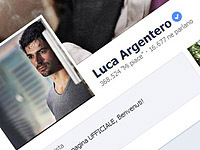 Luca Argentero or Raoul Bova? Posted on Nov 29th, 2017 • Posted by Crayen in news • Comments Off on Who to co-host the 68th Sanremo Music Festival? 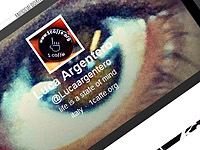 Luca Argentero or Raoul Bova? TV Sorrisi e Canzoni Magazine has reported that Michelle Hunziker will be the host for Sanremo Music Festival 2018. And for the co-host, it may be Luca Argentero or Raoul Bova. Both Argentero and Bova have been invited as guests to the Ariston Theatre before, where the festival is held. So who do you prefer to co-host next year’s Sanremo Music Festival? Argentero or Bova? Singer Mika’s Italian show “Stasera CasaMika” will return to TV on Halloween night. Special guests for the first episode of “Stasera CasaMika” season 2 includes Riccardo Scamarcio, Elisa and Rita Pavone. 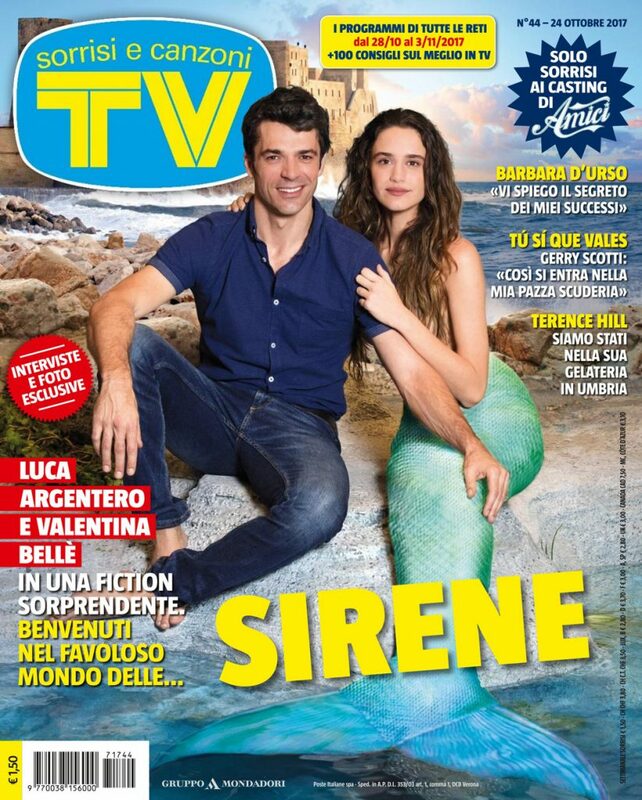 Luca Argentero and Valentina Bellè will also appear in the episode to promote their new series “Sirene”. The episode will air on 31 October at 9.20 pm on Rai 2.